Laura Siebeneck, Associate Professor in the recently-formed Department of Emergency Management and Disaster Science, studies the resilience of communities recovering from natural disasters. Professor Siebeneck, along with civil engineering faculty at Purdue University, was recently awarded a $2.4 million National Science Foundation grant that will examine this issue in New Jersey, which in 2012 was hit by Hurricane Sandy, the second-costliest hurricane in U.S. history. Professor Siebeneck and her colleagues will be exploring the factors explain why certain communities have been rebuilt and have largely recovered, while others have yet to return to their previous state. Preliminary work under this 4-year grant will begin this semester, with focus groups and survey-based data collection following later this year. This important research may help policy-makers accelerate future recoveries. Professor Siebeneck is relishing the opportunity to participate in the growth and development of a new department, including the ongoing design of a new Master’s program. She also reports that leading students on study abroad experiences have been one of the high points in her career. Teaming with Brian Richardson of Communication Studies, Professor Siebeneck has taken students to Peru and Nicaragua in recent years, and has plans to expand to Panama in the near future. 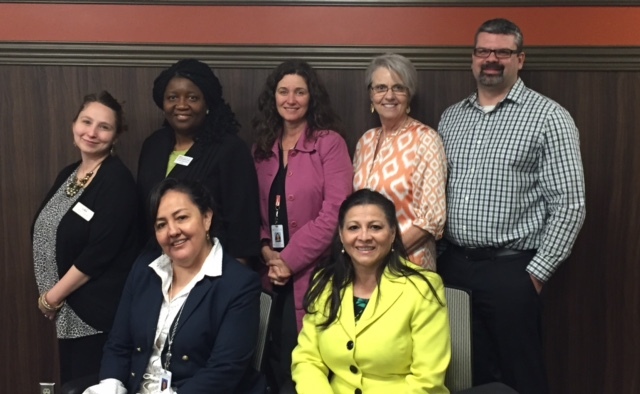 Rossana Ramirez Boyd (pictured lower right with colleagues from area school districts and Region X ESC), is a Principal Lecturer in the Department of Teacher Education and Administration and Director of the Bilingual/ESL Teacher Education Programs. She greatly enjoys teaching the next generation of educators of English language learners (ELLs) in grades PreK-12. The shortage of bilingual and English as a second language (ESL) teachers in Texas is especially acute. She also loves grant-writing because she can provide opportunities for teachers and students that otherwise they would not receive. For example, she is involving teachers as participants of her projects to receive additional professional development on how to teach ELLs. One ongoing effort is Project NEXUS, funded by a $985,000 Title III National Professional Development grant from the U.S. Department of Education. This grant involves a partnership with Denton Independent School District, Lewisville Independent School District, and the Region X Education Service Center. It is aimed at professional development for mathematics and science educators with ELLs from 12 middle and high schools. The project also provides scholarships and opportunities for UNT mathematics and science pre-service teachers to receive professional development and to attend state and national conferences that focus on ELLs’ education. Recently, a group of students, graduates and faculty attended the National Association for Bilingual Education conference in Dallas where they presented about how they were implementing in their classrooms what they learned in the workshops. Through the advocacy work of Representative Alonzo with the Texas Higher Education Coordinating Board UNT has received $1.8 million in the past 13 years for scholarships for ESL and bilingual pre-service teachers. This financial aid has contributed to the retention of these teachers and their opportunity to complete their degree and certification. In turn North Texas schools districts have been able to address their critical need for teachers of their ELLs. 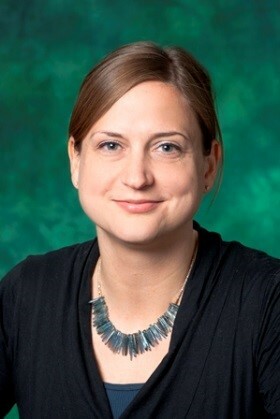 Also, Dr. Boyd is collaborating with several UNT faculty members such as Dr. Richard Dixon (Principal Investigator), Fang Chen, and Rajeev Azad from the Department of Biological Sciences on an $833,000 National Science Foundation grant. 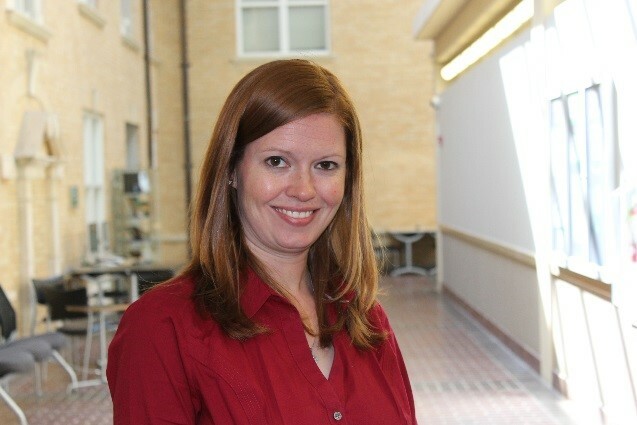 This grant includes an outreach component that involves hosting a science summer program for area science educators designed to develop lesson plans in both English and Spanish on the innovative research being performed in UNT’s Biological Sciences Department on the Biosynthesis, Regulation and Engineering of C-lignin. Dr. Nandika D’Souza, Associate Dean of the College of Engineering is also a collaborator on that project. Dr. Boyd and Dr. Nandika D’Souza, submitted another NSF proposal that is currently under review. Estimates suggest that Texas needs as many as 7,000 more bilingual teachers now and overall 15,000 teachers in the next five years to who can teach English Language learners. 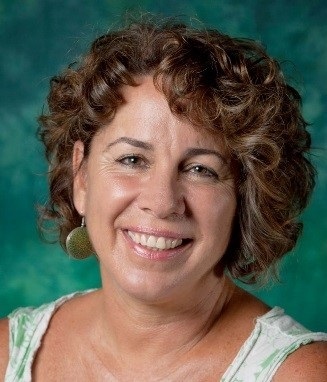 Dr. Boyd’s work at UNT and as an officer of the board of the National Association for Bilingual Education continues to help close the academic achievement gap between ELLs and English native speaking students. Easter Seals North Texas (ESNT) integrates the research of Shahla Ala'i-Rosales and Jesus Rosales-Ruiz, UNT associate professors in the Department of Behavior Analysis, and that of their graduate students, in order to improve the quality of life for children on the autism spectrum. Their main goal is to help children with autism to acquire practical information that will help them navigate life, as well as for UNT students to learn practical, beneficial, and professional research skills. Every year UNT provides grants or ESNT employment to fund about 20 UNT students. The UNT collaboration with ESNT began in 2008 and is offered in Carrollton, Dallas and Fort Worth. More than 60 UNT students and alumni have worked in the program through the years as interns, full-time employees, board-certified behavior analysts or directors. As always we are proud of our faculty here at UNT and the great work they continue to in our community. Mixer and Happy Hour: Thursday, February 23rd, 4:00 – 6:00 p.m. at Avesta. Please register here. IFN Lunch: Friday, March 3rd, 12:00 – 1:00 p.m. at Avesta. Please register here . 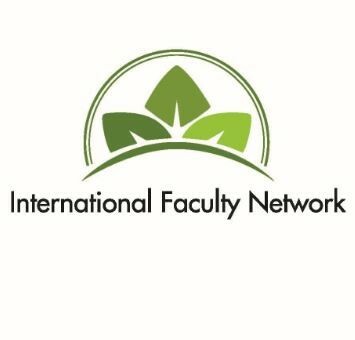 For more information and opportunities to get involved with IFN, please contact Rachita Sharma or visit /international-faculty-network. Did you know that UN T faculty have access to some internal grants designed to support for projects and initiatives that further internationalization of our campus? What Can the Bookstore Do for You? Barnes & Noble at UNT is here to help our faculty. 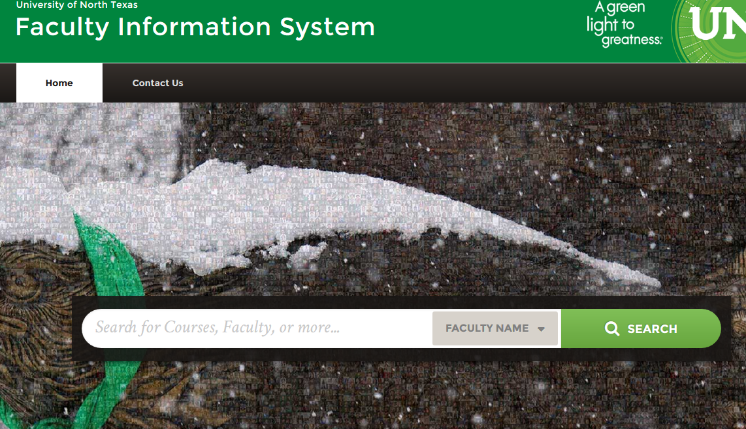 They assist faculty with research and with adoption of course materials via their Faculty Enlight platform, address student questions on course materials via their "See Textbooks" link on the my.unt portal, as well as providing rental commencement regalia for all faculty. The deadline for ordering regalia for Spring 2017 commencement is March 29th. If you have any questions or concerns please contact them at sm8085@bncollege.com. Please read on to learn about an opportunity to win a UNT sweatshirt blanket in our monthly drawing, courtesy of Barnes & Noble UNT. provide UNT educators with the time and support, both financial and pedagogical, to design or redesign UNT courses that promote student learning and retention. support UNT educators in the design or redesign of UNT courses according an outcomes-based model. facilitate a UNT educator community of practice that promotes innovative pedagogical strategies at the university. CLEAR CDI 2017 consists of two fully online 3-week sessions with optional face-to-face events. Participants may apply to participate in one or both of the three-week courses. The first course will run May 30, 2017 to June 20, 2017. This course is for participants who are either designing a new course for UNT or want to completely redesign a currently existing course. Course Design Part II will run July 5, 2017 to July 26, 2017. This course is for participants who have completed all requirements for Course Design I and want to advance and participants who already have written student learning outcomes for their course and are seeking to further develop their course. The deadline for application is March 19, 2017, 11:59pm. Applicants may be contacted with follow up questions. Notification of acceptance status will occur by April 3, 2017. Further information and applications can be found on the CLEAR CDI webpage or you can apply directly by clicking here. 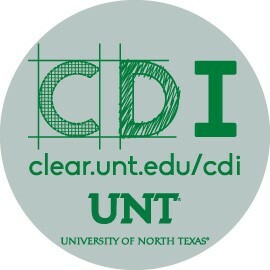 If you have any questions about this application form or other questions about the CLEAR Course Design Institute, please contact the CDI Program Manager, Jenna Ledford at jenna.ledford@unt.edu or at 940.369.7243. 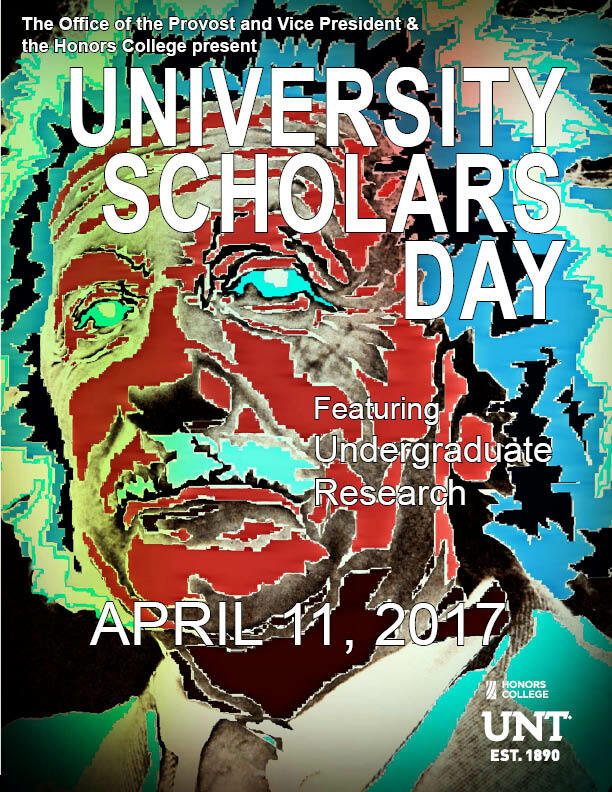 Please consider participating with your research-oriented students to participate in University Scholars Day on (April 11, 2017). If you have supervised undergraduate research during the 2016-2017 academic year, please urge your students to apply by March 20, 2017. This event is a great opportunity for students to display research and to compete for cash prizes. Please click here for a link to the application, and contact Dr. Rafael Major (Senior Lecturer, Honors College) if you or your students have any questions. Even if students have not been conducting research, they may feel free to drop by the event to support fellow undergraduates and to have an opportunity to win an i-Pad. 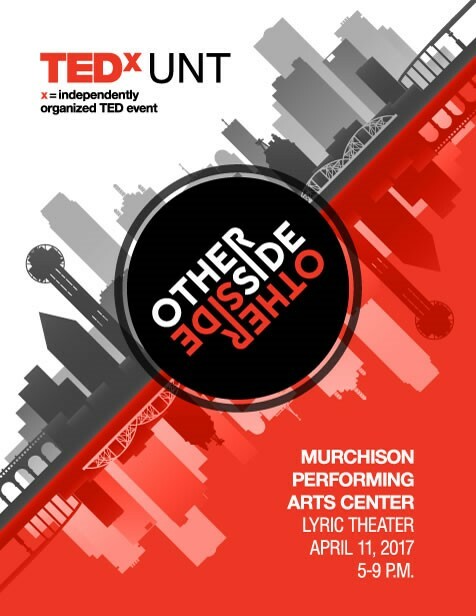 TEDxUNT is an independently-organized TED event bringing together the University of North Texas and the Denton community for an exciting evening of ideas worth spreading. The theme of Otherside will be explored by dynamic live speakers and official TED videos curated by a campus collaborative of faculty, staff, and students. Tickets will be on sale on March 20th. Ticket prices are $20 for UNT students and $30 for UNT faculty, staff, and the general public. The event is being hosted at the Lyric Theater in the Murchison Performing Arts Center the evening of Tuesday, April 11th, 2017. Congratulations to Carol Anne Costabile-Heming of the World Languages, Literatures, and Cultures Department, winner of last month's giveaway! 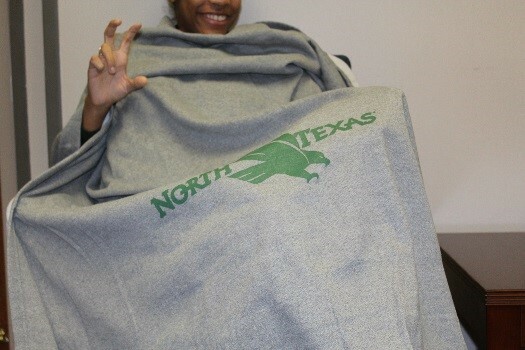 This month's giveaway comes to us courtesy of Barnes & Noble UNT: a cozy UNT sweatshirt blanket. For a chance to win, please register here (or click on the picture) by March 31st.